In the age of big data, unprecedented collection of and access to health data has created opportunities to showcase health realities for patients and communities in novel ways. In this workshop, participants will go beyond the numbers and learn how to make different types of personal, geographic, and social determinants data interact to paint a complete picture of personal or public health. 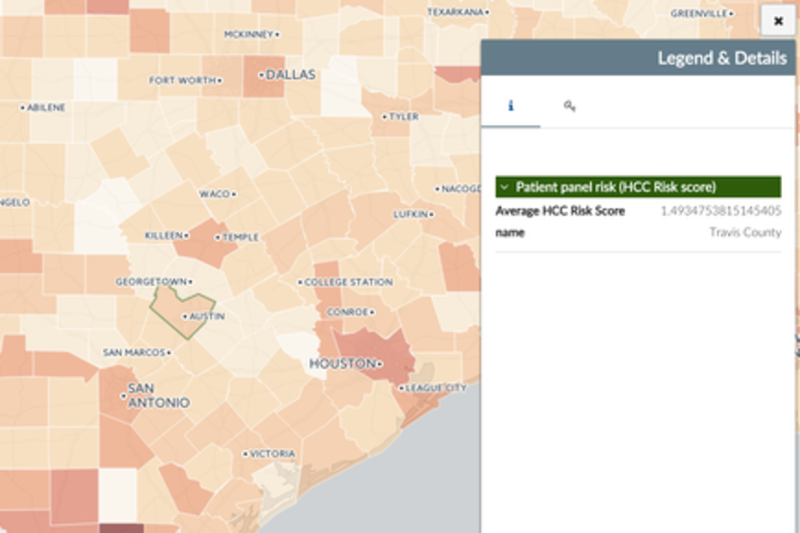 This interactive workshop will use Esri's storymapping technology and teach participants how to find health data, combine different data, and display them through interactive storymaps that create unique, holistic depiction of personal and community health. Bringing your own health data is encouraged!